Led by Liza Pybus, a number of Lace Market Theatre members past and present took part in the Telling Tales Nottingham Kids' Festival of Imagination last October at Lady Bay. 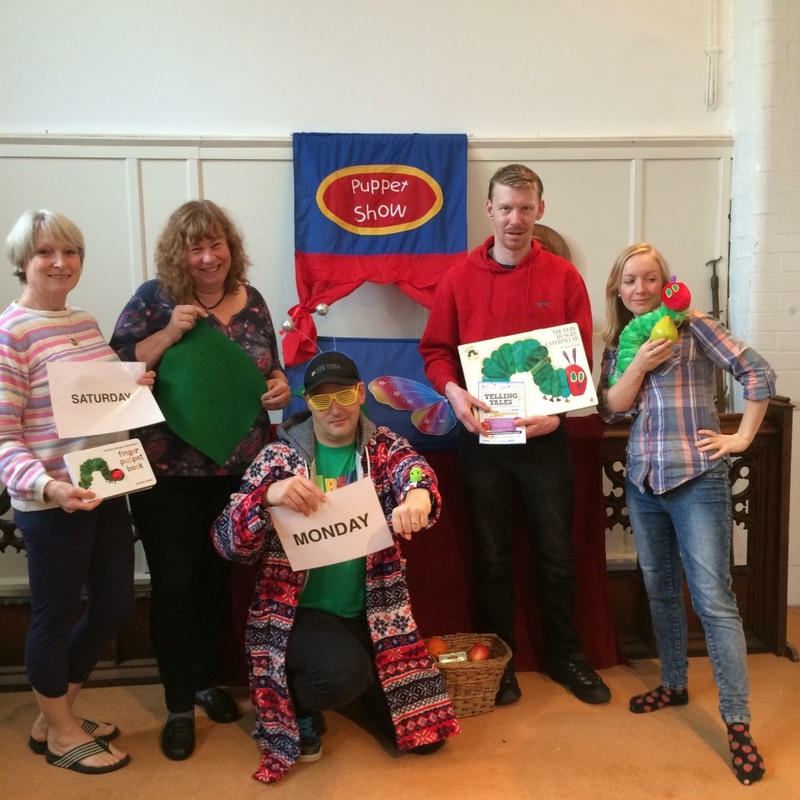 Lesley Brown, Michael Darmola, James Whitby, Tilda Stickley and others spent the day telling inter-active stories to local children such as The Very Hungry Caterpillar, The Gruffalo and We're Going on a Bear Hunt. Read more about other events featured at the festival on the Telling Tales website here.